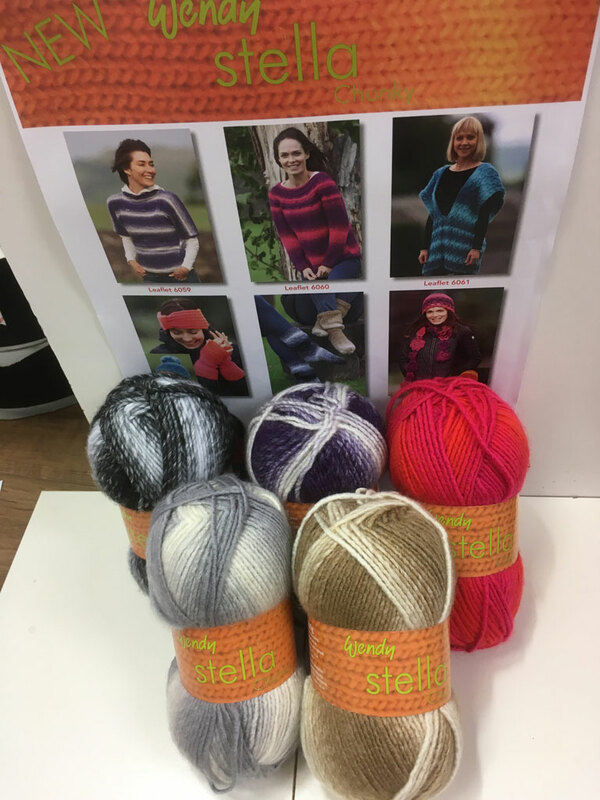 We are the leading wool and yarn shop in Taunton for knitting and crochet materials. 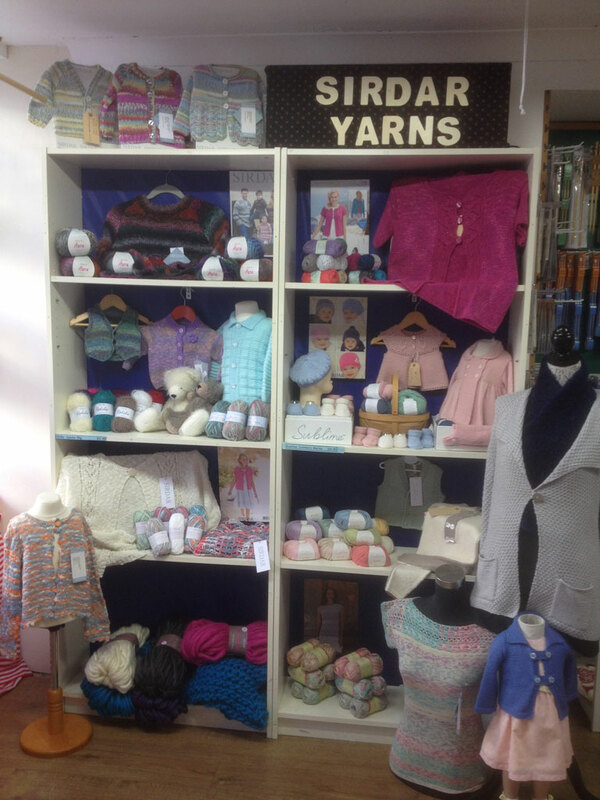 We stock a wide range of baby and adult yarns, wools and cottons from 2 ply and sock wool to super and ultra chunkies. Rico – Baby So Soft, Baby Cotton Soft,Anti Pilling, Soft Wool Aran, Melange Chunky, Silky Touch Vegan, Ricorumi Cotton, Natur Hemp. In addition to Aran with Wool 400g, Fleur and Pixile, Roam Fusion 4ply, Merino DK, Wendy Harris.